The Lateral Connection Corp. is the exclusive distributor of Cepex PP Fittings and Valves for North America. We specialize in Low Pressure Sewer (LPS), Plumbing, Waterworks, Irrigation & Industrial Applications. 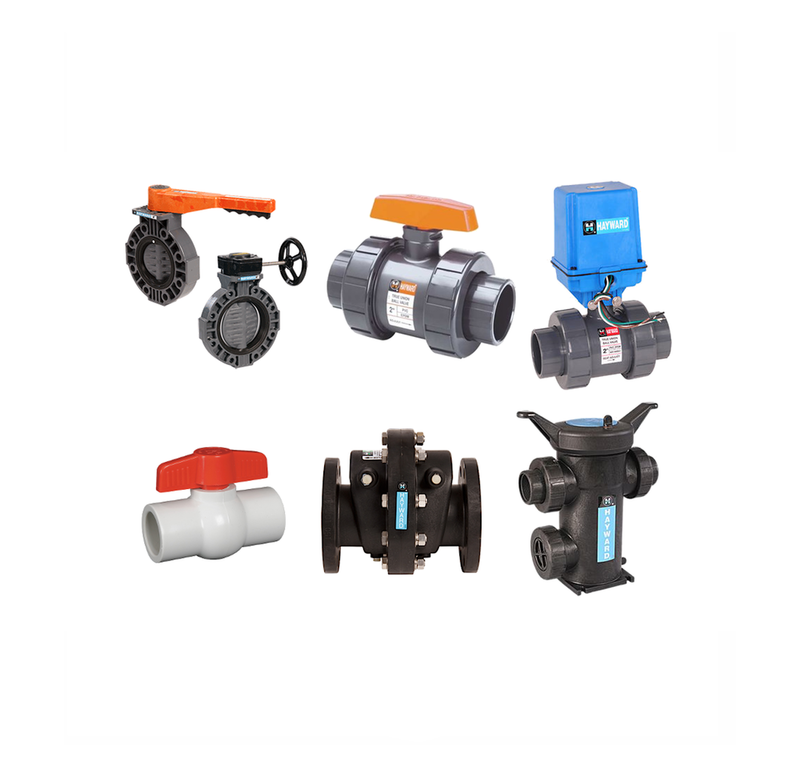 Cepex Fittings, Valves & Saddles are used in many other areas including water distribution, industrial leachate, mining/industrial and reclaimed water. 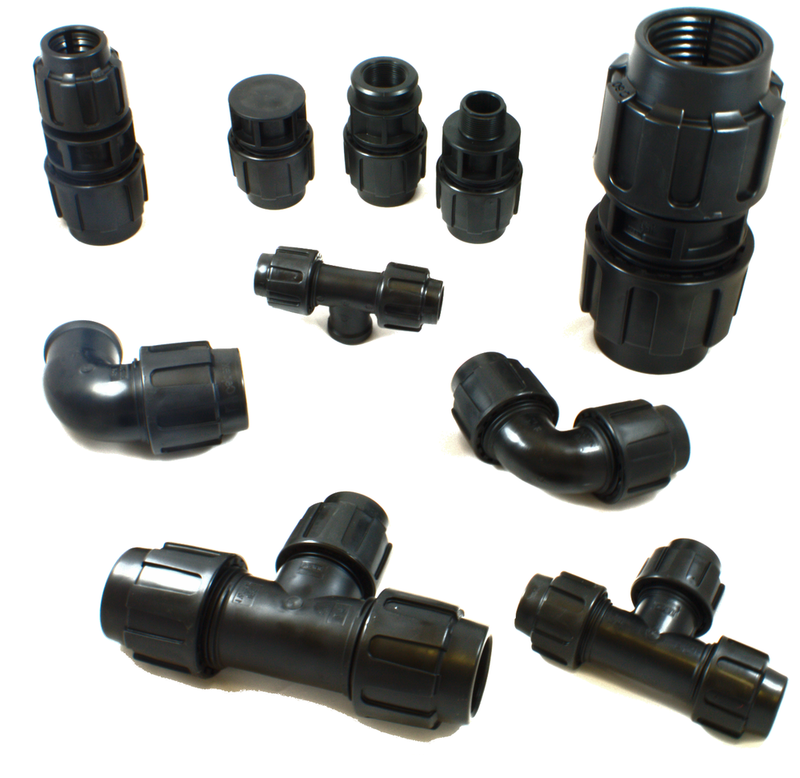 The Lateral Connection Corp. (TLC) is the exclusive distributor of Cepex PP Thermoplastic Compression Fittings and Valves throughout North America for low pressure sewer, plumbing, waterworks, irrigation and industrial applications.